After months of build-up and an aggressive campaign, the fight of the year ended in a very contentious circumstance. 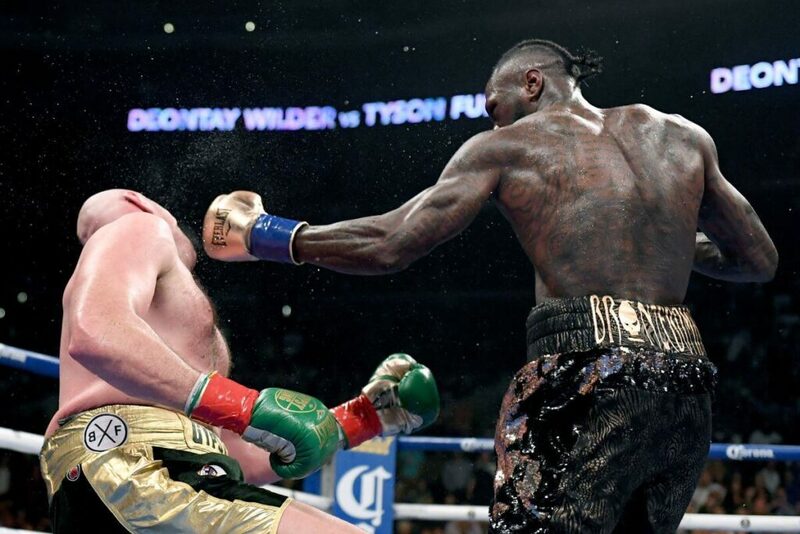 Deontay Wilder, the aggressive WBC heavyweight champion of the world came toe to toe with the Gypsy King, Tyson Fury on Sunday, 1st of December 2018. Wilder popularly called the Bronzebomber(won a bronze medal at the 2008 Olympic games) came into the fight with a record 40:0, with 39ko. His opponent Tyson Fury, came into the match with 27:0, 19ko. The fight was streamed live in the United States on ShowTime.com, while UK fans watched on BT sports box office, the live streaming cost was $74.99(N26,240). Fans from all over the world tuned in to watch one of the most talked about boxing match in recent time. 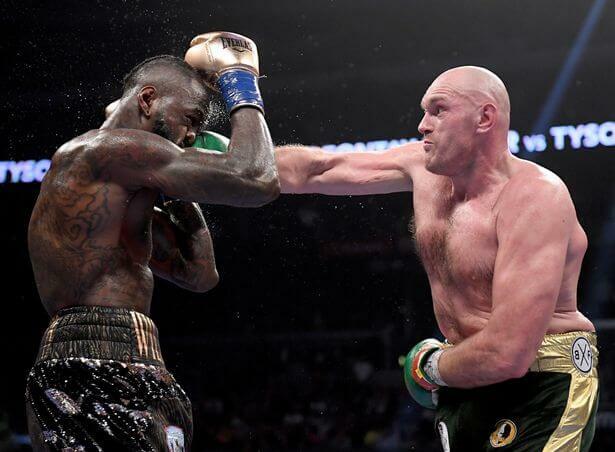 The fight had its moment with many expecting Wilder to drop the bomb on Fury early in the fight, but the Bronzebomber had to wait till the 12 round before dropping the bomb. With so much at stake, I’m pretty sure both fighters will be happy with the decision. 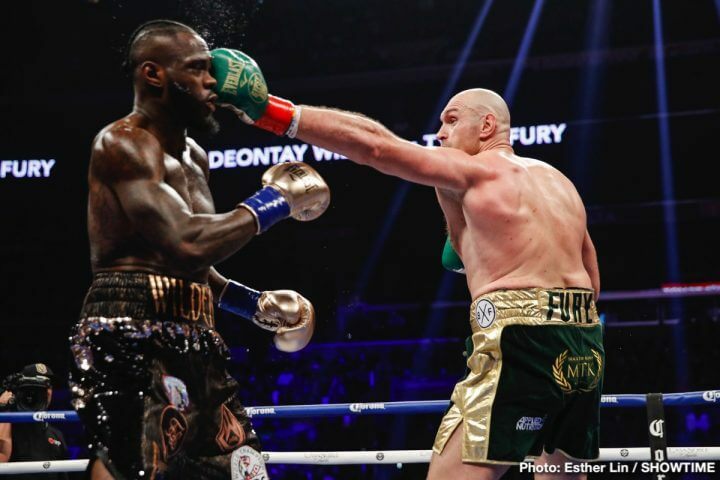 But if you are still in shock, here are some reasons why Wilder couldn’t send Fury to Gypsy land. Fury is taller and has very long hands: Tyson Fury stands at 6.9ft, with an arm reach of 216cm. With such long hands, the Furious one was able to keep Wilder at bay with quick jabs. Fury was calm and calculative: Tyson Fury is a damn good boxer, in 2015 He was able to defeat the almighty Wladimir Klitschko. On Sunday, Fury was calm and smart. Delivering quick jabs and also protecting himself. Wilder did not get his groove on early enough: Wilder came late to the party. By the time the bronzebomber was all gun slinging, Fury was ahead of him. Though with two knockdowns, Wilder was far from his best. At the end of the fight, boxing fans all over the world were entertained as the fight produce an end to end boxing action rolling back the days of Mike Tyson vs Evander Holyfield.